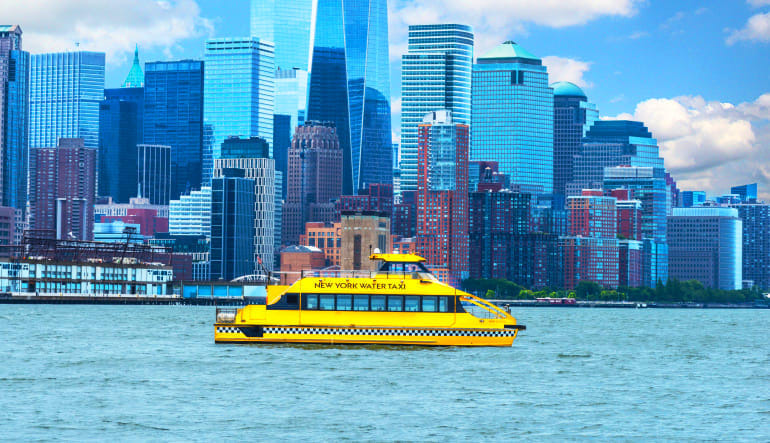 Jump on a custom touring helicopter for a morning tour of NYC and then board a water taxi for a Statue of Liberty Cruise. Jump on a custom touring helicopter for a tour of NYC and then board a water taxi for a Statue of Liberty Cruise! 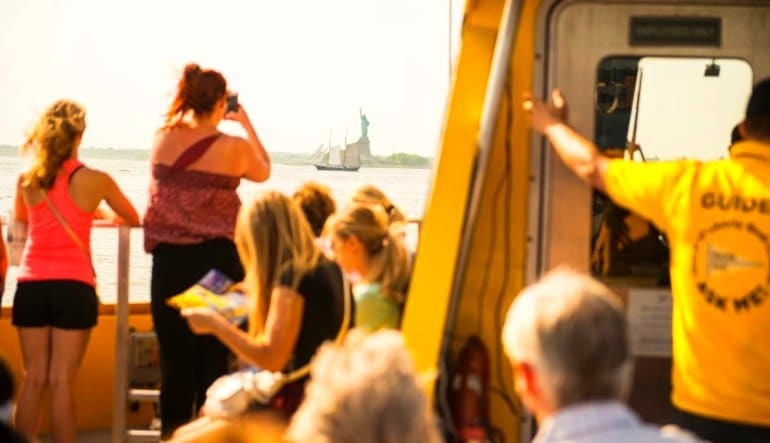 After your tour, you’ll take a brief 5 minute walk down the South Street Seaport to pier 16 where you’ll board a cruise and experience the glittering New York City harbor. You’ll get even closer views of the Statue of Liberty and the Brooklyn Bridge. 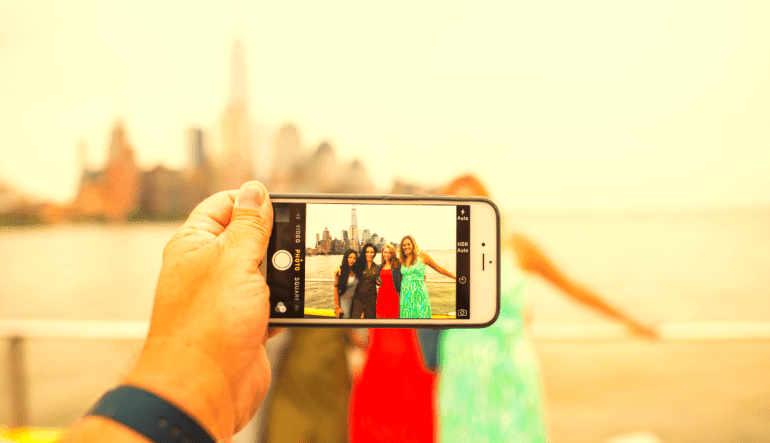 This one hour tour is the perfect opportunity to grab candid photos of the world-famous Manhattan skyline. Not to forget, you’ll enjoy a Mimosa toast in front of the Statue of Liberty. Fabulous trip! Recommend this as it gives you a whole different perspective over Manhattan.